An amazing way to eliminate chronic and acute pain. Having poor posture negatively affects your overall well-being. When you sit, stand, or sleep, it is important to maintain proper posture. This is because it allows you to move with ease, maintain your balance, improve your physical appearance, and most importantly, avoid the risk of chronic pain. If drug-based treatment for chronic pain no longer works, we encourage you to try Postural Alignment Therapy at Prestige Fitness. Here at Prestige Fitness, we promote your overall wellness through natural remedies. Our Posture Alignment Specialists, who are certified at Egoscue University, educate you on why you are in pain and what the causes of that are. You work with our Posture Alignment Specialists and get relief from your chronic pain through Posture Fitness. 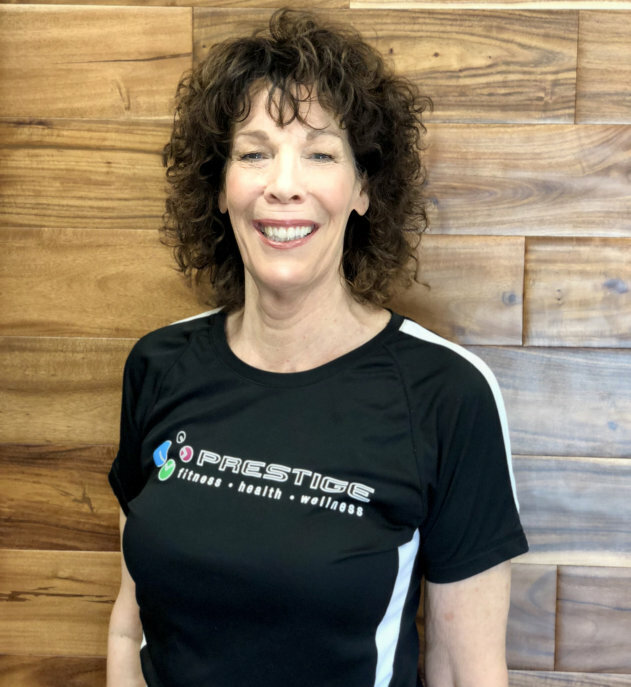 Prestige Fitness uses a method of postural alignment therapy formulated to eliminate chronic and acute pain without invasive surgery or drugs. You can make use of a safe, effective, and pain-free treatment for your posture problems. If you have an old injury or a postural dysfunction, we encourage you to try posture therapy. For a thorough assessment of your needs, please fill out the form with the necessary information.